Axhud is a notoHUD redux of sorts. It has similar attributes but I aimed to make it different enough. - whayay and watterson for misc elements. i quite like this hud, will you make it compatible with 4:3 in the future? Hey, I have a small complaint. Names and life count are kinda glitched, and they don't show correctly, like they are too much to the right and that makes them barely visible, and sometimes not readable at all. And also, I think you should add a "Reload Hud" button for the occasions when the life of the other players isn't visible at all. So yeah. Please don't let these amazing hud die. Thank you for your work Mr. Alex_f. 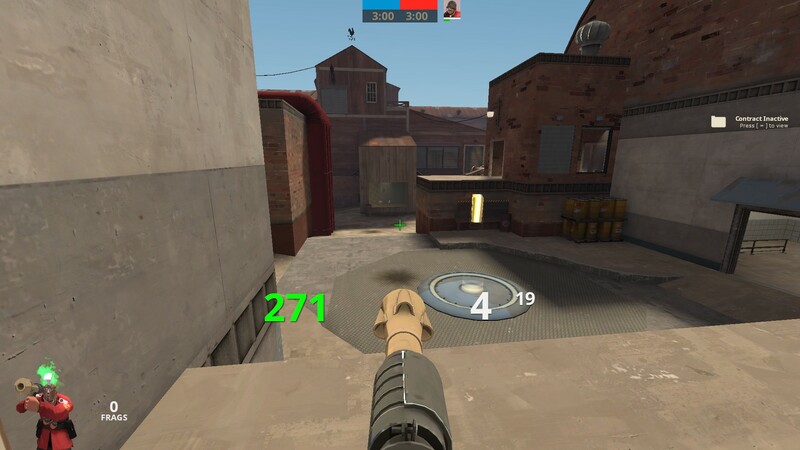 Pretty good looking hud although some of the features are too small like the pocket's ammo (when healing someone as medic) or the money on the ground ( in MVM) , you might wanna make them apear larger and not putting the MVM money on the ground and money that you have in the far left corner . Great hud, however I have some things that could be 'fixed'. 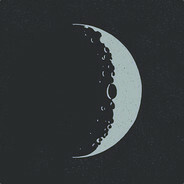 It would be nice if you could make it so that once you queue up for casual mode you don't have to manually click out and it just goes back to the home screen. It would also be nice if you could lower the charge meter down a bit, because if you have two charge meters it is a bit hard to see the events happening directly in front of you. These are just minor complaints, but overall this is a great hud. Nice job. I also found another issue. For some reason, the damage numbers are slightly cut off if the last digit of the damage number ends in a 0. For example, if you did 123 damage, the damage number would be fine, however if you did 100 damage, the damage number would be slightly cut off. This is referring to the damage number displayed near your ammo, not the damage number displayed near the top of the enemy. I have another complaint. In other huds, when you want to quickly change your loadout on the fly, you can press e after you press , to make quick changes, however in this hud, y ou have to manually click. When time is low you need to make fast changes and that would be a great change if you could implement it. creamy k have you heard of an options tab in the menu,where you can bind keys to do certain actions etc. dead mow he said he took it off. 2. The "Quality Colored Item Border's" are way too filled in, you should just outline the box, not color it in completely. It looks distracting when scrolling through the backpack. Hey, this is a great HUD, but I could only see the 1st two digits of teammates health, which makes playing medic harder. Could you please fix?